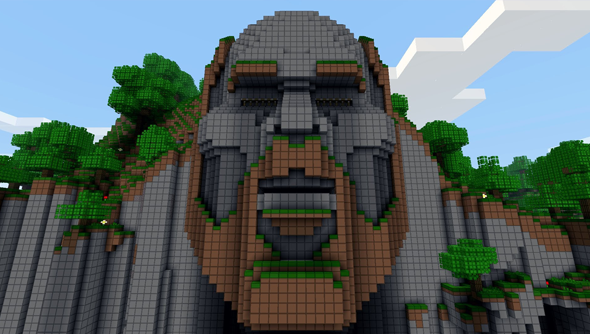 Notch and the other founders of Mojang are selling their studio and Minecraft to Microsoft for $2.5 billion. In a blog post announcing the sale, Mojang’s Owen Hill broke down the reasons for the sale, and in a separate post Notch has made his own reasons clear. He ends by saying: “I love you. All of you. Thank you for turning Minecraft into what it has become, but there are too many of you, and I can’t be responsible for something this big. In one sense, it belongs to Microsoft now. In a much bigger sense, it’s belonged to all of you for a long time, and that will never change. Now that Minecraft is in Microsoft’s hands here’s what we hope they do with it.